A recent Wired article about why the Amazon’s Fire Phone failed highlights the importance of keeping track of your customers’ needs when designing a new product. ng for, the phone and its associated software were designed to focus on helping users to more easily buy other products from Amazon.com. Ever heard someone say that the #1 new feature they want in their next smartphone is to make it easier/faster to buy things from Amazon? Probably not. There was a clear disconnect between what the Amazon had set as their goals (expanding their platform, increasing sales for Amazon) were not compatible with what smartphone customers were interested in, which contributed to the poor sales performance. If you trust entrepreneurial moguls like Steve Jobs or Mark Cuban you’ll know that although innovation is something that you can’t expect to derive completely derive from your customers, it is where you should start. 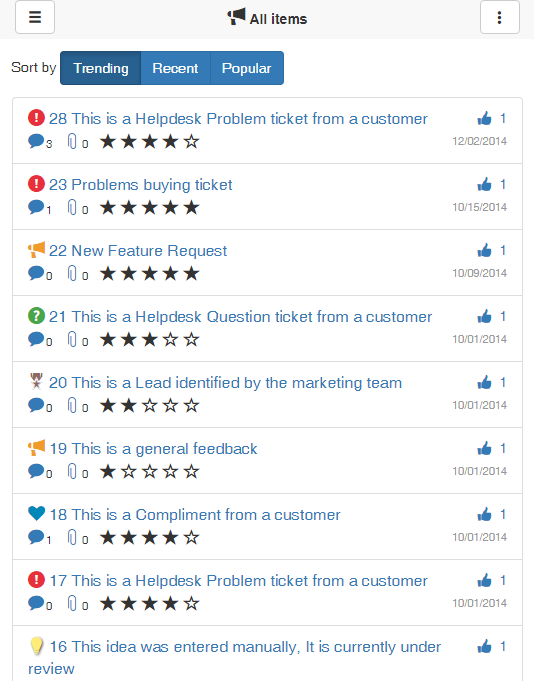 OneDesk can get you started actively listening and responding to your customers requests with our integrated Customer Portal and Feedback Management application. Knowing what customers are asking for is the first step in creating a product that meets their needs and ultimately, succeeds in the marketplace. Your customer portal is automatically created and ready to use as soon as you create your OneDesk account. 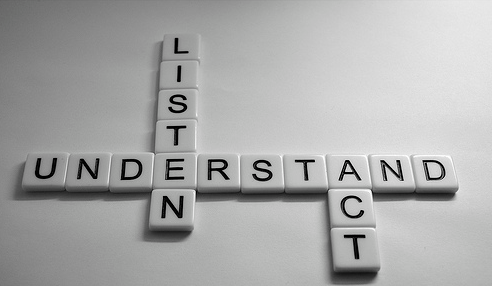 All you have to do is provide a link to your customer portal and start collecting feedback from your customers.